I'm becoming suspect of large portions of this box of photos. I think many must have been from one of my grandpa's sisters. Too many of the books don't have any pictures of my grandpa, but instead lots of his sisters and other strangers getting drunk at parties. Worse it seems the ones that were my grandpa's end up with him being the photographer, so I end up without any pictures of him. 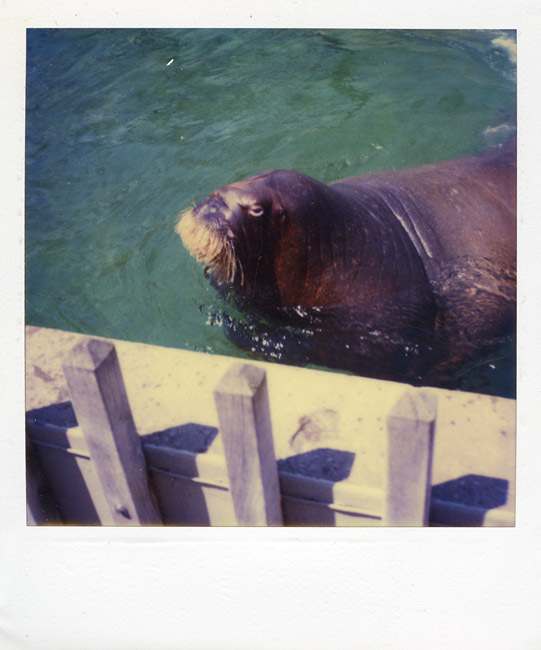 But, I do have a photo of a walrus. 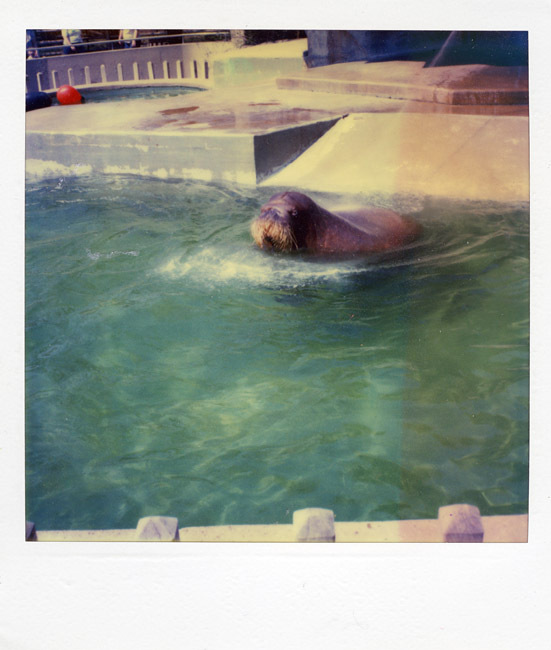 And another photo of a walrus.